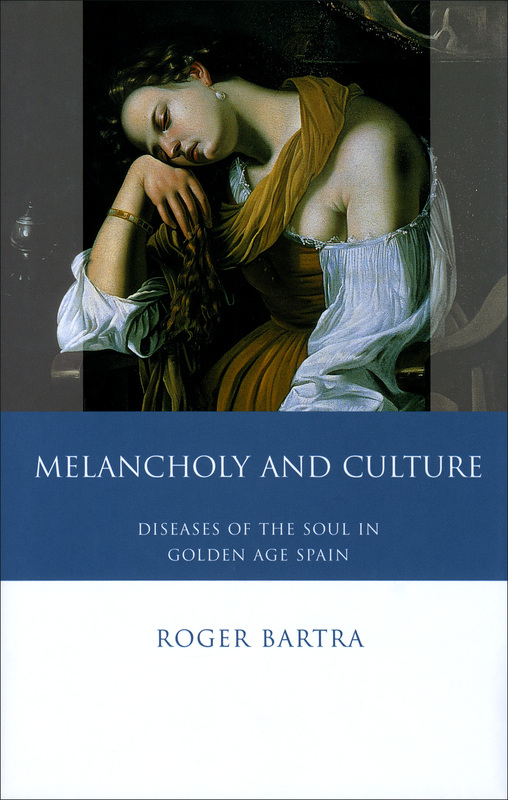 Despite melancholy’s long tenure in European history, little attention has been paid to the subject of melancholy during the Spanish Golden Age, in spite of its enormous importance to Spanish thinking and culture. This volume demonstrates that the melancholy that prevailed in this historical period is an indispensable link in a chain which may help us to further understand the appearance of sadness and malcontent in Europe at the dawn of modernity. Staring with an exploration of Libro de la melancholia, the first book on melancholy written in vernacular Spanish, Melancholy and Culture goes on to examine the condition in works by Cervantes and Velásquez in order to suggest that culture is not an antidote for the melancholic, and, rather, that the culture is melancholy, and melancholy is culture.